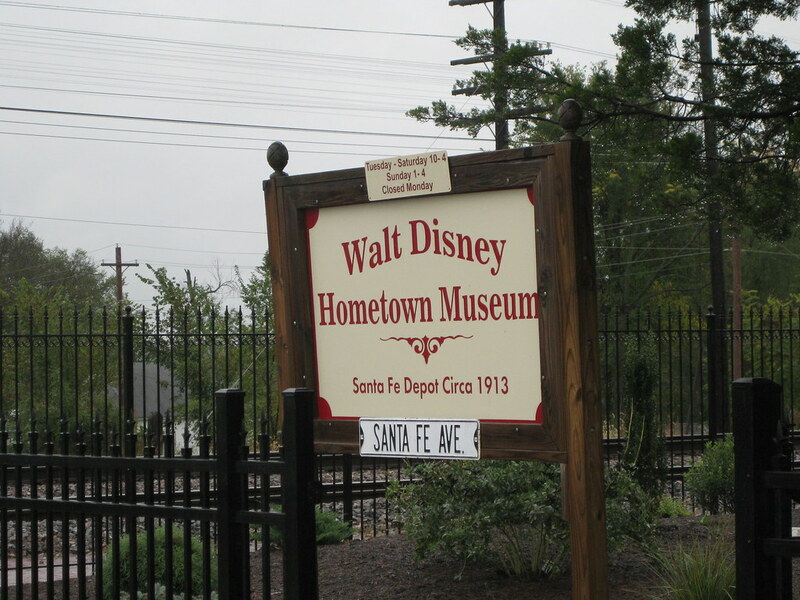 So in 2 weeks I went to the new Walt Disney Family Museum and The Walt Disney Hometown Museum. I visited all the Disney landmarks in Marceline and Kansas City which I will eventually post. But for now here's some of the Hometown Museum. The museum is located in the old Marceline train station where a train still passes by every 20 minutes 24 hours a day. 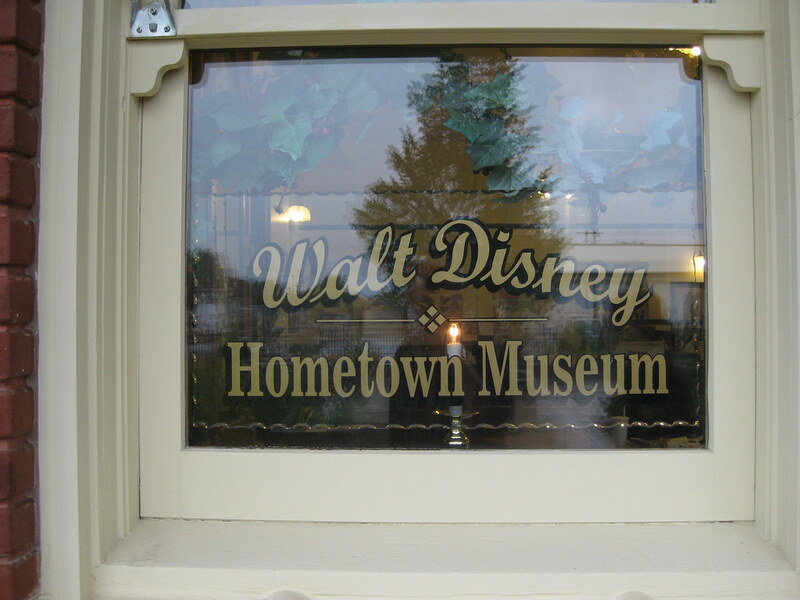 The museum itself had a lot more than I was expecting including letters from Walt about a park he planned to build in Marceline. My favorite piece they had was a christmas card drawn by Walt with a caricature of him and Elias in it. 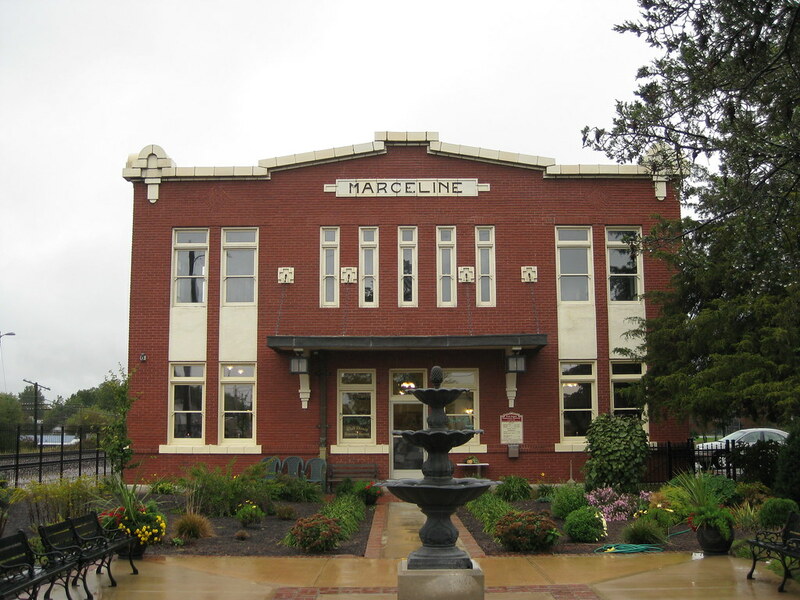 If you ever in Missouri take the trip to Marceline there is a lot of Disney history there. I'll post more from my trip in the next few days.